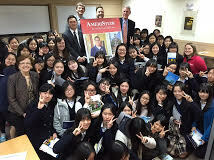 American university admission officers usually ask for a score from either the SAT (Scholastic Aptitude Test) or the ACT (American College Test) as a critical piece of the application process. Although some may not require either score, students applying for scholarships or financial aid MUST submit one of these test scores. 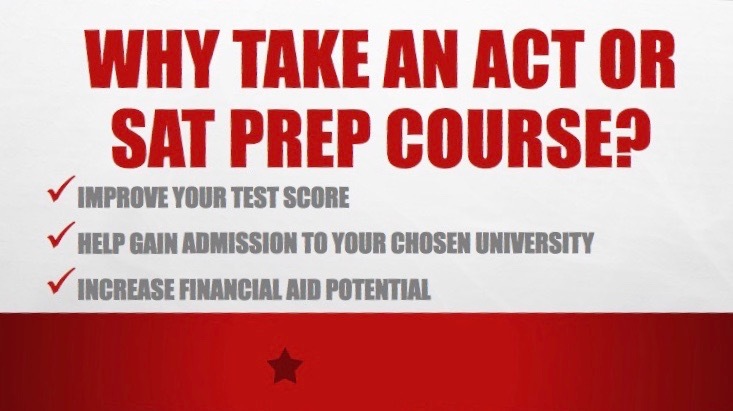 Top ranked universities require a very high score for acceptance, and for all universities, when applying for scholarships or financial aid, the higher the score, the greater the financial aid potential. SAT Math Prep Course AVAILABLE NOW!!! SAT Verbal Skills (English&Reading) Course AVAILABLE NOW!!! SAT Combined Math/Verbal Skills Course COMING VERY SOON!!! The SAT Math Prep Course offers 6 sessions including 11 videos and 25 math practice sheets/tests/explanations. The SAT Verbal Skills Course offers 16 sessions including 18 videos and 48 verbal skills practice sheets/tests/ explanations. All needed materials online – NO BOOK TO ORDER! Once the preferred course is selected and paid for, the student will receive a “How to Get Started” email so they can begin the course. Access is given only for the one student enrolled. Access numbers are tracked within the robust delivery system and violations can result in that access number being cancelled.